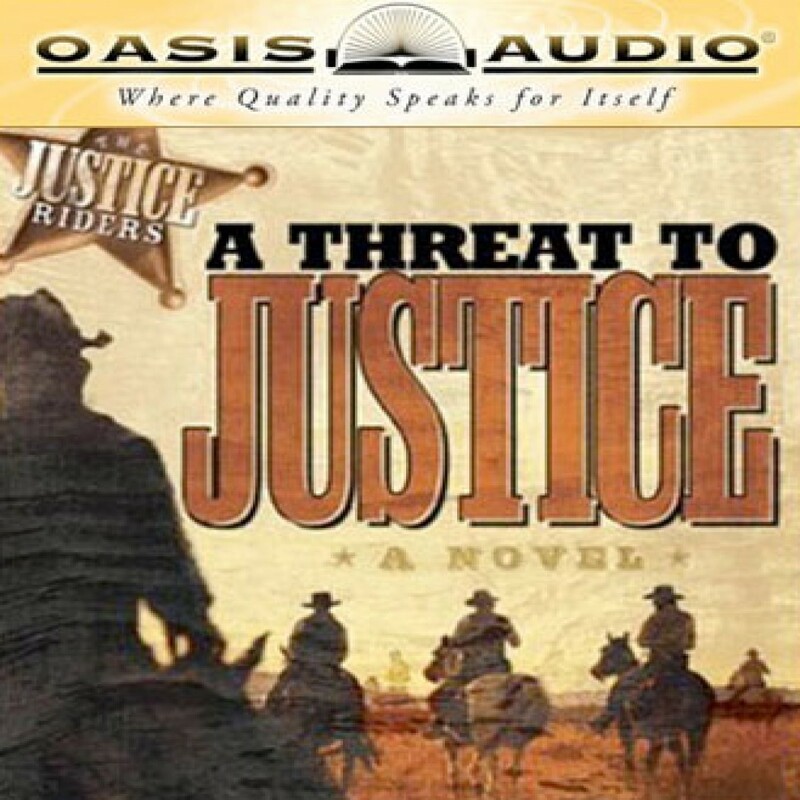 A Threat to Justice by Chuck Norris Audiobook Download - Christian audiobooks. Try us free. Post-Civil War covert operation soldiers must ensure the reconstruction of America. This heroic action tale of good vs. evil, with elements of faith and romance, takes the Justice Riders everywhere from the Ku Klux Klan ridden deep South to the adventure-filled goldmines of California.